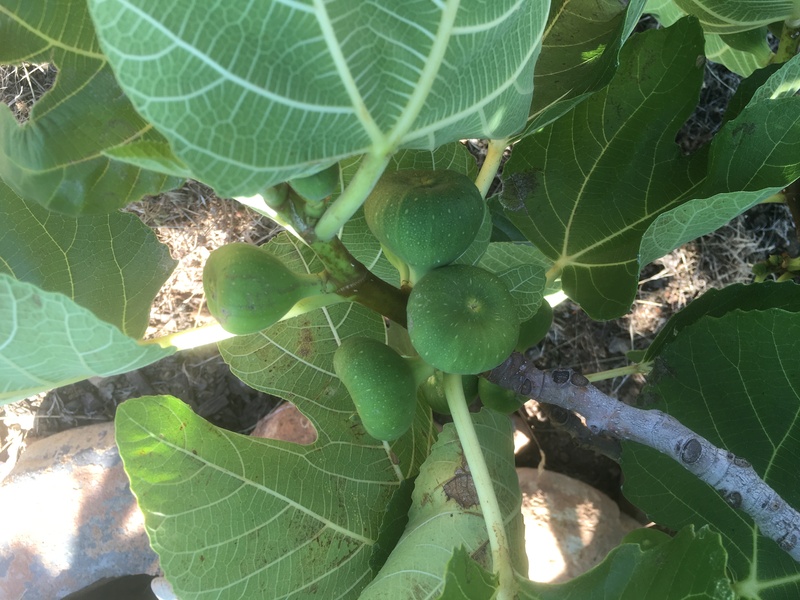 Ever since I planted my fig tree I have been dreaming about home-made Fig Newtons. Doesn’t that sound delicious. Well the fig tree is packed with figs. So my dream is about to come true. I have looked up many recipes and have come up with my own. Yes, I’m making my way. LOL For the next upcoming class here at “The Farm ” July 21st we will be making a fig jam that will turn into fig newtons. My red onions are ready to be created into something fabulous. How about some Red Onion Marmalade. This marmalade is wonderful as an appetizer with some cheese and crunchy French bread. It is great on a pork chop too. This class will start with a snack from All In A Jar’s pantry. We will make the two recipes and fig newtons for our dessert. For lunch we will have a Thai Slaw. You will go home with a jar from each recipe and the printed out recipes.